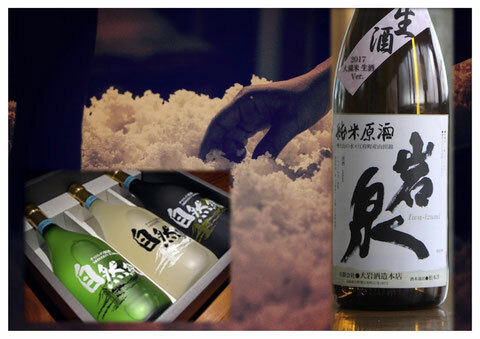 As the only distillery in the Hino District, Oiwa Shuzo crafts saké with a particular emphasis on local ingredients. Normally, the distillery and warehouse are not open to the public, but can be accessible with special arrangements. Their products are also available for purchase at the Okudaisen Roadside Station. 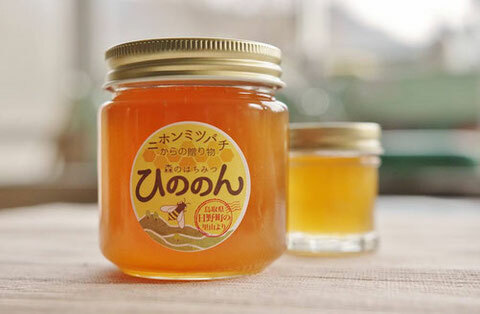 Pure honey made in Hino-town (Tottori prefecture), whose hills are home to Japanese honeybees. The rich and delicious treat is almost too good to eat. Quantities are limited. Apaiser Cafeteria's famed product is their baked donuts. 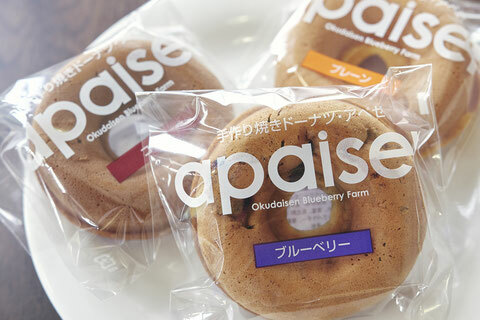 The donuts are also available for purchase at the Okudaisen Roadside Station. They are perfect for a small souvenir. 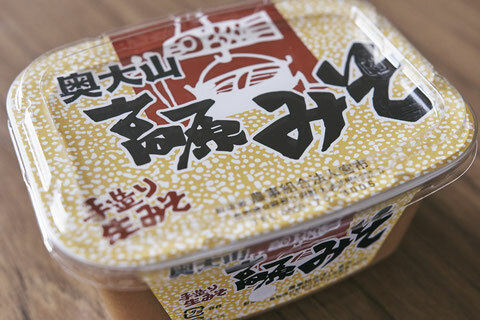 This is Miso using homemade soybeans, which is produced in "Miyauchi". It has a sweet taste.